This map isn't part of any series, but we have other maps of Washington State that you might want to check out. 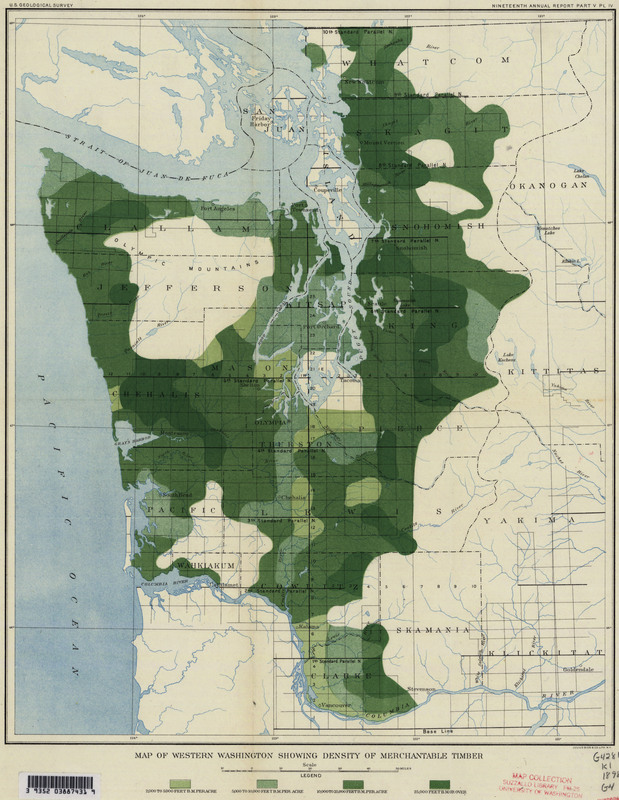 A map of timber density in western Washington c. 1898. This image is from the Washington State University Libraries, who are to be commended for doing the right thing and sharing their maps. It is my hope that other universities will come to share this progressive vision for the constructive stewardship of their collections. If you'd like to show your support for their level-headed and forward-thinking policies, one thing that I know would be apreciated would be to donate to their cause. 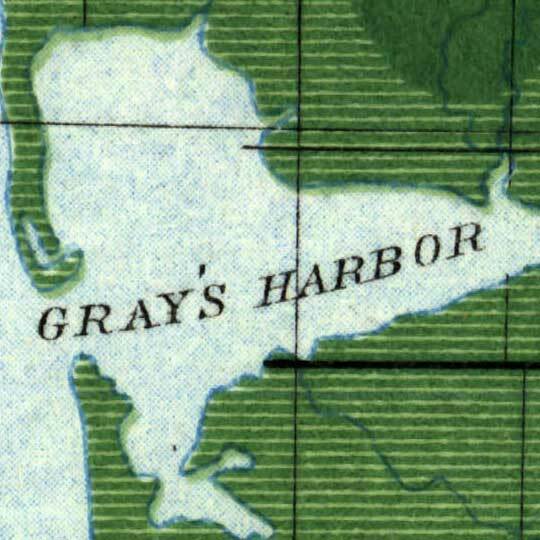 For more map resources and imagery from this period in 's history, check out the Washington State Historical Society's website.